The first Apple Beats headphones are so cool the NFL banned even before they hit the market. The Solo2 wireless headphones are so powerful, so cool that Colin Kaepernick becomes a weapon of mass marketing. Really? Maybe a little. Regardless, the first Apple Beats headphones have arrived. 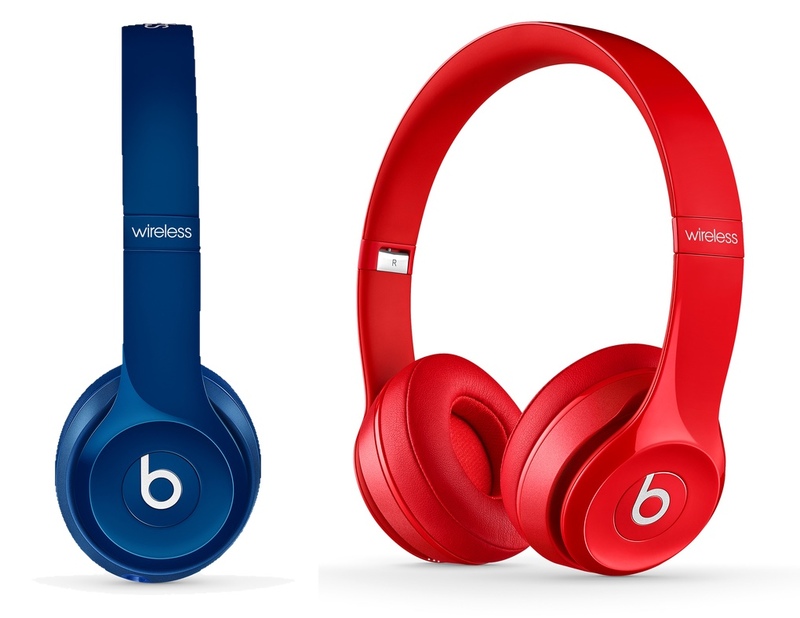 Beats by Dre has announced the Solo2 wireless headphones. The doubters have now been silenced. Apple has agreed to buy Beats Music (streaming) and Beats Electronics (headphones) for a total of $3 billion with $2.6 billion payable upfront and $400 million due when certain (unnamed) conditions are met. While nowhere near the nosebleed price Facebook paid for WhatsApp ($19 billion), this is Apple’s biggest acquisition to date —May 28, 2014. Solo2 wireless headphones can run for up to 12 hours a charge, have a 30 foot range (Bluetooth) and sell for $299.95, which is $100 more than the wired version. Even the Solo2’s color choices come with marketing — Royal Edition — and will include Stone Grey, Hunter Green, Imperial Violet, Blush Rose, and Sapphire Blue. Solo2 wireless headphones will be available later this month on Apple’s website and in-stores at select retailers. So, are there $300 headphones, Solo2 or otherwise, on your Christmas shopping list?